When you’re putting together a Friday blog post, it’s important to check off all the boxes. Is there a rad picture? Check. Does it fit with the #flashbackfriday hashtag? Check. Wayne Keller getting rad (with an old school trick, no less) a couple years back. Does it fit with a second hashtag (bonus points)? Check. The green bike qualifies this as a #stpatricksday post. The work week is almost over and it’s time to get in the right frame of mind for the weekend. I think this Wayne Keller edit (from 2012) is just the ticket. Chock full of rad riding and a super fun vibe. I need a good old-fashioned action shot to get me through the week. Thankfully, Wayne Keller is always good for bringing the goods. Found this picture over on Wayne’s blog, carrot bag, taken back in August. 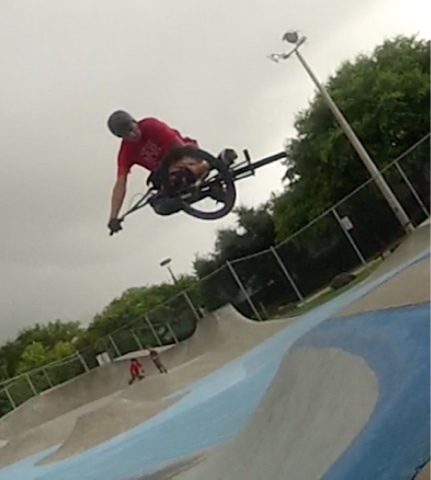 Wayne getting flat in, what appears to be, a near-deserted Ormond Beach, Florida skatepark. 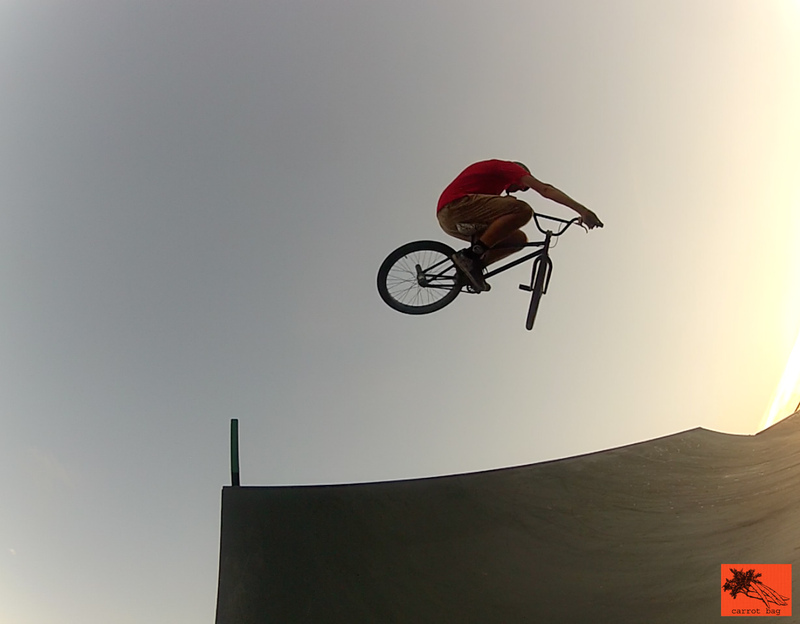 (And for those playing along at home, Wayne’s piloting the new Subrosa DTT TTwo Four cruiser frame in this shot). At long last, the frame that we first learned about from Wayne Keller ,way back in January, looks to be a reality. Up until now we had to make do with spy photos and a couple of action shots of Wayne torture testing the frame. But Subrosa has now decided to let the cat out of the bag and posted pictures and specs on their website of the DTT TTWOFOUR. 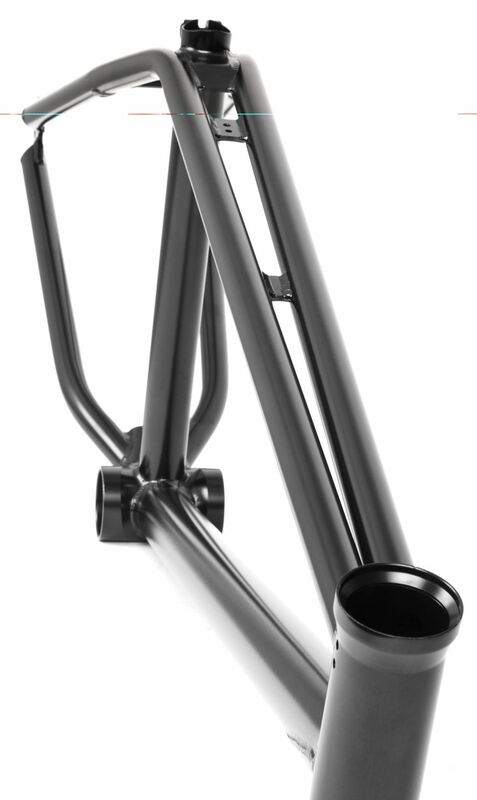 And while it may have an old school-looking double top tube, it definitely sports modern freestyle geometry. We’re talking a steep head tube, short rear triangle, long top tube and a high bottom bracket. Subrosa is definitely making a statement with this frame. No word yet on pricing but if the specs are any indication, I think this frame will be getting a lot of attention. 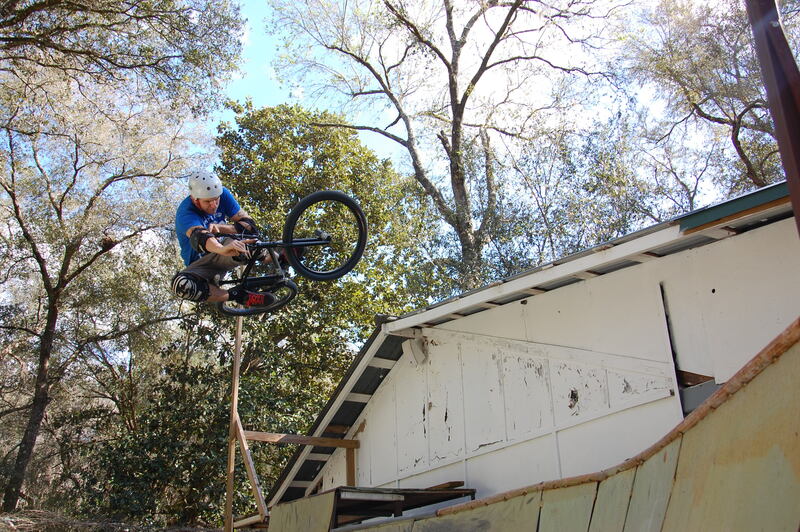 Wayne Keller finds a fun line to test out his new ramp setup.